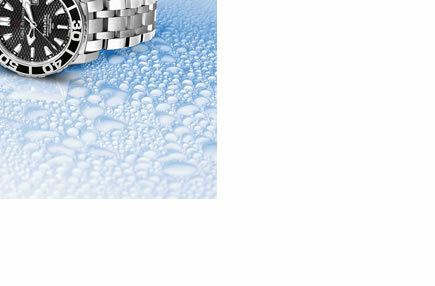 There are not many watches that combine perfection and beauty. 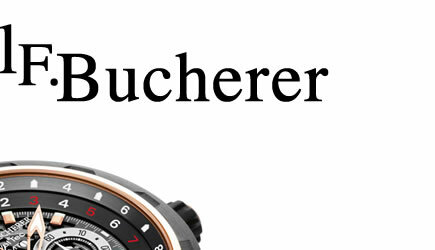 Not so with the independent Swiss watch- maker Carl F. Bucherer: since its establishment 125 years ago, Carl F. Bucherer aligns the finest crafts- manship with the highest jeweler´s art. 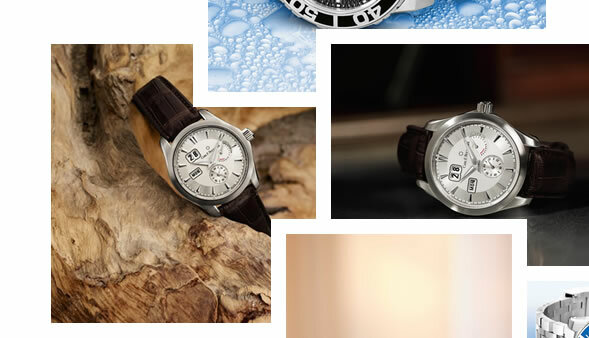 Located in Sainte-Croix near Lucerne, Carl F. Bucherer watches continously introduces an astonishing series of new functions that are both sophisticated and useful. 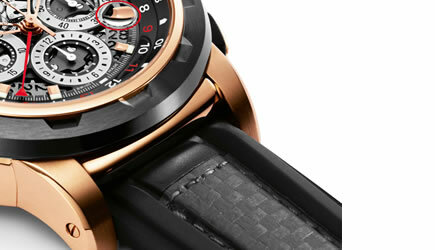 Only a visionary can create such timepieces that move with the times.